When I began to create our Fall + Winter Flower Child Weddings styled shoot, what came to mind was peace, serenity, magic, and love. 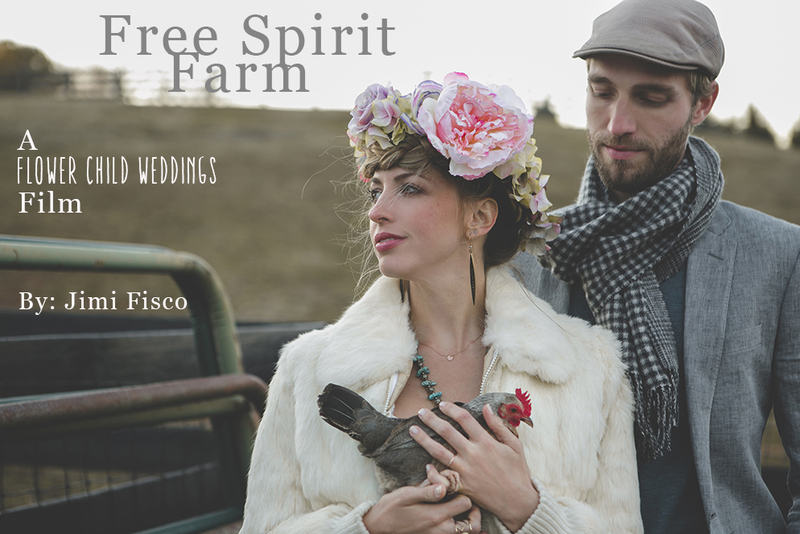 Our first of a two weekend styled shoot came to life in the foothills of North Georgia at my lovely friend Katie’s farm which is home to four horses, friendly goats, chickens that love hugs, and a herd of dogs and cats with big personalities. The full photo stories for each of these styled shoot looks will be unfolding right here on our blog so stay tuned! I am so moved by this beautiful film that videographer Jimmy Fisco put together for us. Beginning our day at sunrise and completing our last of seven sets at sundown, soft sunlight and nature were certainly on our side this day. 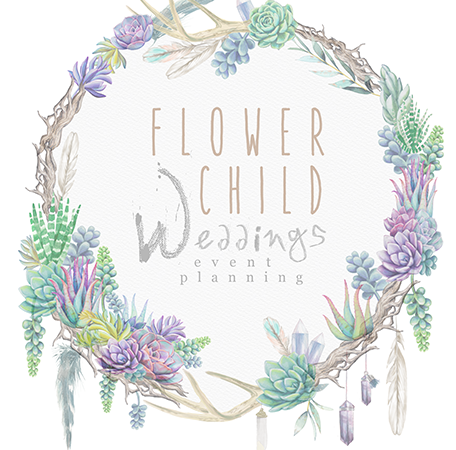 You can own a Flower Child headpiece of your own in your Flower Child Shoppe. 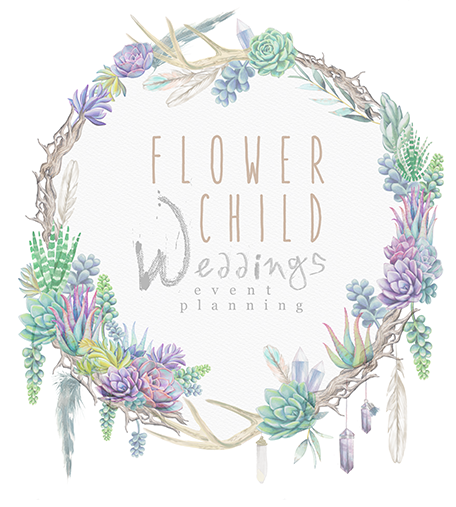 Join our mailing list by refreshing this page and filling out your email address in the pop up box to get the additional styled shoot photo stories delivered directly too your inbox as they unfold! I cannot wait to share our final results! There are some very special folks I want to give major shout out’s too! The day happened because you were each there contributing your love and talents. Katie and Jonathan (Location owners): Thank you for full access to your amazing homestead. It provided everything I could have ever imagined for this shoot and your generosity is unbelievable. Stacey Bode (Photography): Girl, what can I say. You are my spirit animal, a soul sister, and your support and encouragement is so very moving. Thank you for gifting us with your impeccable talents…and laughter too! Jimmy Fisco (Videography): I cannot thank you enough for giving us access to your amazing filming talents and for so perfectly capturing the spirit of the day. Grace Armas (Hair + Makeup): I appreciate your willingness to join our team and thank you for sharing your beauty talents with all of us. Lauren Woods (Social Media): Thank you for keeping us known in the world of social media and for your love and generosity with your time and talents. You being there was so special for me. Mom and Michelle (assistants): You guys are my rocks and I would not be able to do any of this without both of you. Love y’all. Friends (Models): Yes, I ask my friends to model for me because, ummm, look at yourselves! Deep gratitude to each of you for jumping on board and expressing the flower child spirit in your photos! I love you my dear dear friends.